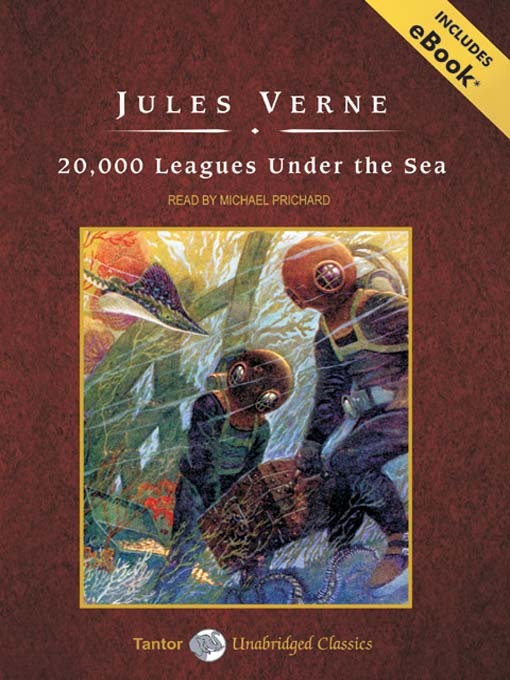 We finally finished listening through Jules Verne's 20,000 Leagues Under the Sea. Such a monstrous feat (remember one of us is only 5), seemed deserving of a monstrous treat. ...and a second one unrolled, sliced in half, and then cut into eight lengths for the legs (not quite what's pictured, but the next picture makes it clearer). A squid should have two tentacles as well, but things start getting crowded after eight, so technically these are octopi (octopuses?). Oh well, let's just pretend they're squid. Arrange the strips in a circular pattern, pressing down in the middle to join them together. ...and roll up the legs into a menacing sea creature pose. ...as is normal for cinnamon rolls. ...and prepare to do battle. Oh, I love these! We're going to have to try them out when we get to our "oceans" theme later in the year. How funny, I just started reading that book myself after seeing "The Mysterious Island," and realizing I haven't actually read his books before. We just read that a couple months ago. These are really cute. Wish I'd thought of it! Those are the cutest! I think my teens would even enjoy a squidamon snack! These are so darn cute. I bet they were very yummy as well. Wow, this is awesome. Wasn't the littlest scared by the events in this book? Raising a Happy Child - She didn't seem to be. The older girls didn't care for the poor sailor being killed by the squid, but the younger ones took it in stride. Love This! After we finish A Wrinkle in Time, I think I know what is going to be next.